As summer (here) begins, so does the forgetting of what was learned during the school year! 🙂 I know I have a lot I want to do with my son to keep things fresh and to help him be ready for second grade. As a teacher, one of the things I found myself telling quite a few of my student’s parents was “Keep practicing those sight words!” With all this in mind, I decided to create another sight word game, but this time with a summer twist! 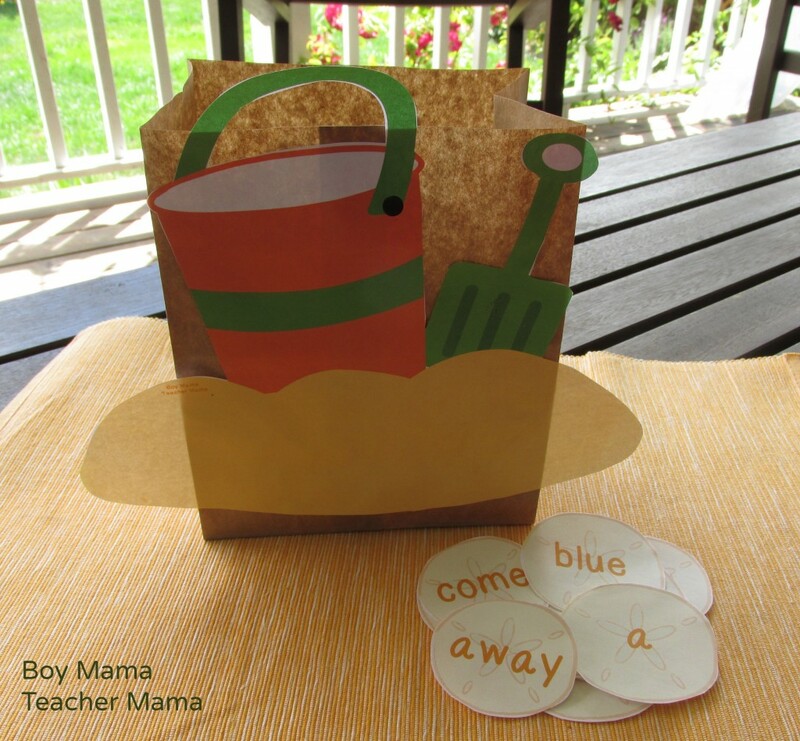 Put the sight word sand dollars in the bag and have your child pull one out at a time and read it. Place sand dollars face side down and have your child flip one over at a time. Every word he gets right goes in the bucket and the ones that he needs to practice stay in the pile. Laminate (or cover with contact paper) the sand dollars and hide them in your sandbox. Have your child use a shovel to dig for his sight words. Hide the laminated sand dollars around the yard (or the house) and have a sight word hunt. Hang the sand dollars on the wall, read a word and have your child touch the word. Lay out three or four sight words at a time. Say a word and have your child grab it and put it into the bucket as fast as he can. 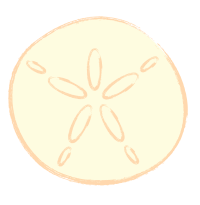 Print two copies of the sand dollars and play a game such as Memory, Concentration, Old Maid or Go Fish. Like this idea? 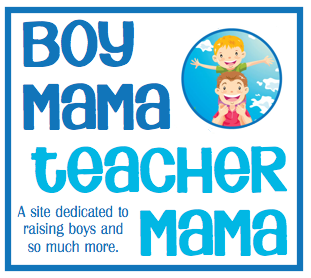 Click the following link to visit our TPT store for more information. Looking for other sight word practice ideas? Try these! This is a super cute idea! What fun! I have pinned this post. You are truly so creative an clever. What a fab printable! So hard to think of you guys in Summer and on a break now! !